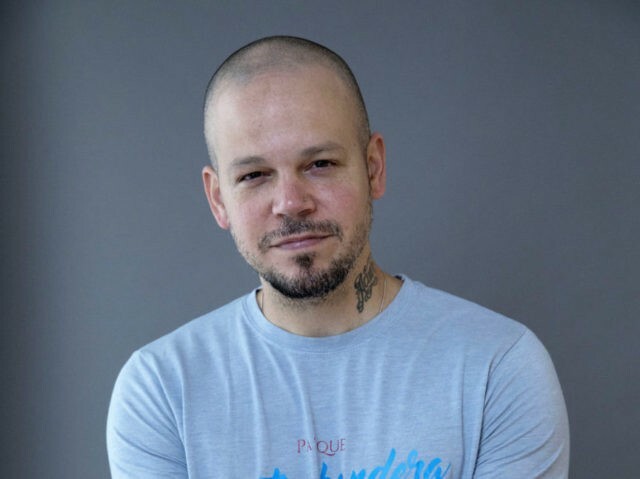 Residente’s self-titled solo debut, released last year, won him a Grammy in January. He will receive the BMI honor for his career achievements and philanthropy. “Despacito” hitmaker Luis Fonsi will earn the BMI President’s Award at the event, which honors Latin music’s top songwriters and publishers.